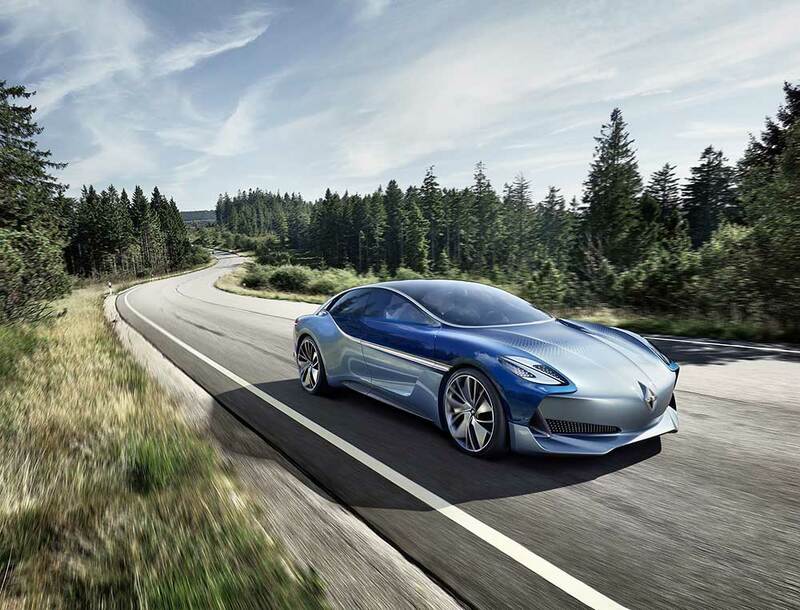 Renault Trezor: At the Mondial De L’Automobile Paris 2016, Renault has unveiled Trezor – an all-electric Grand Tourer concept car with the very latest innovations in interior experience, all-electric powertrain and autonomous driving. 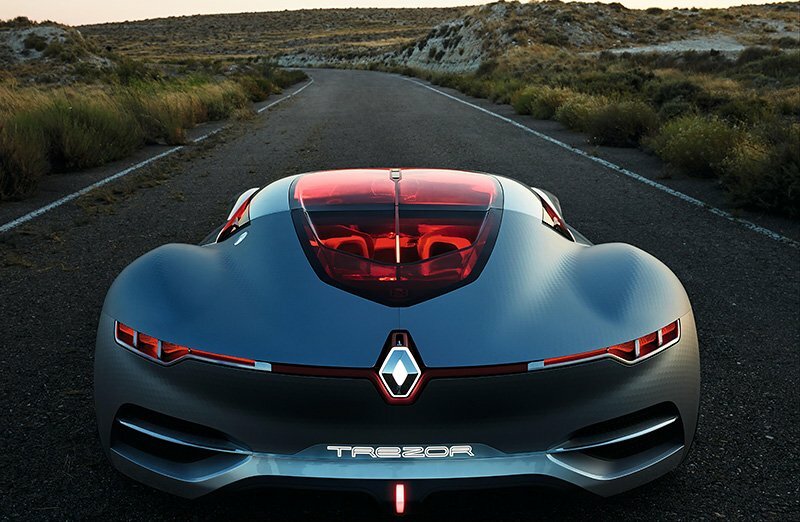 Renault Trezor, a two-seater electric coupé, features the new Renault styling cues that are to be found across the contemporary range, namely warm, simple, sensual lines; a clearly defined family face and C-shaped lighting signature. The Renault Trezor’s motor derives from the Renault e.dams, two-time winner of the Formula E Teams’ world title. With a maximum power of 260kW (350hp) and peak torque of 380Nm, it provides acceleration from standstill to 62mph in less than four seconds. The Trezor features two batteries, each of which has its own cooling system optimised by the variable-geometry air intake incorporated in the bonnet. The Trezor also incorporates a brake-operated energy recovery system, courtesy of the Rechargeable Energy Storage System (RESS) technology developed for Formula E racing. 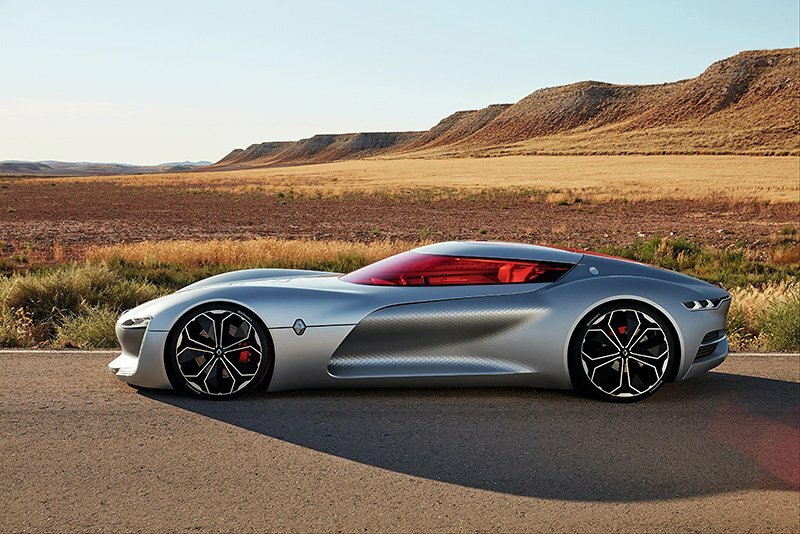 Thanks to its batteries being located separately, one at the front and the other at the rear, the Renault Trezor has optimal weight distribution. 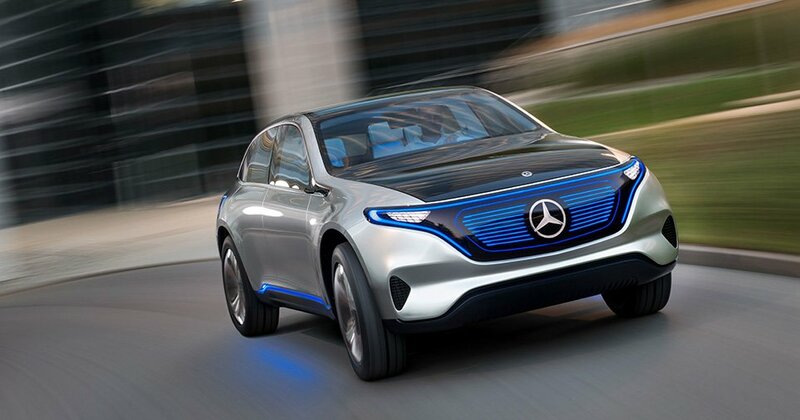 Its rear-wheel-drive system ensures that power is delivered to the road more efficiently to enhance driving pleasure. The Renault Trezor’s proportions also contribute to its engaging on-the-road manner. Its wide tracks (front: 2,048mm / rear: 2,106mm) and wheelbase (2,776mm) enhance road holding, while the ultra-low bodywork optimises aerodynamics to achieve a drag co-efficient (Cd) of just 0.22. 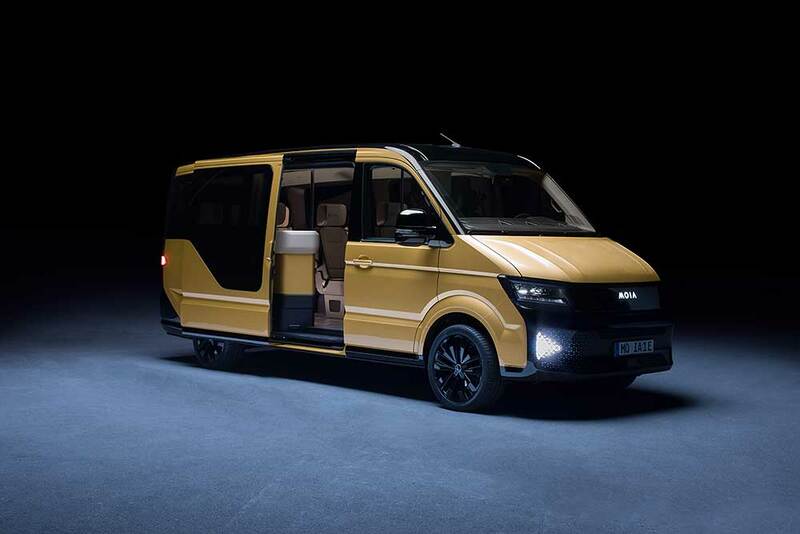 Its centre of gravity is also particularly low (ground clearance: 25cm) for greater stability and less body roll. 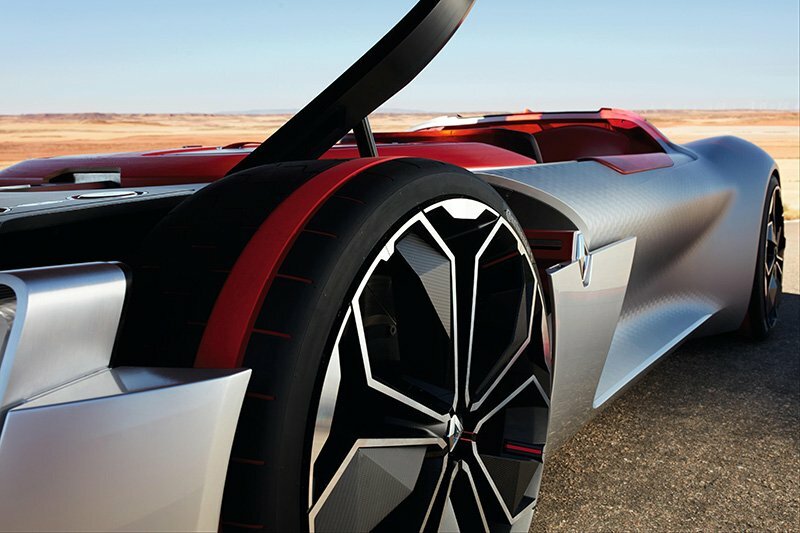 To improve battery range and performance, Renault Design paid special attention to taking weight out of the vehicle. The chassis incorporates a central carbon cell mated to tubular steel frames front and rear. 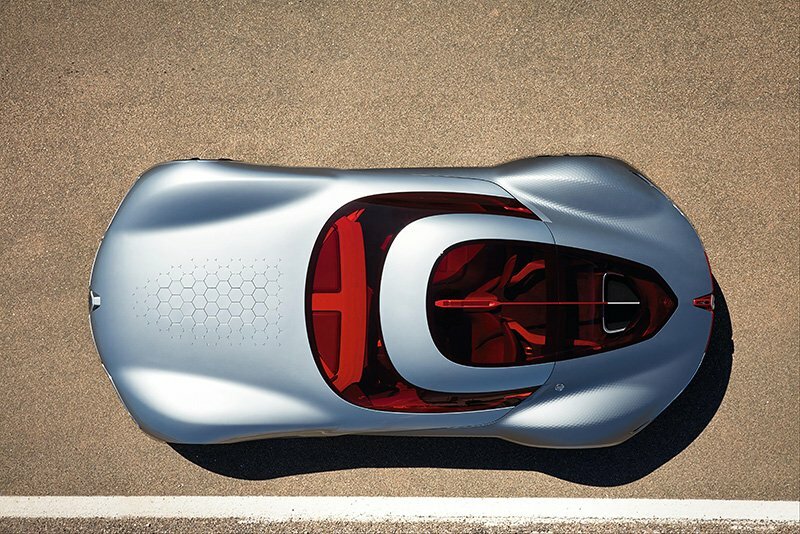 The monocoque and access hatch are made from carbon. Thanks to this work, the Trezor boasts the poise of a spectacular GT (length: 4,700mm / width: 2,180mm / height: 1,080mm) while tipping the scales at just 1,600kg. 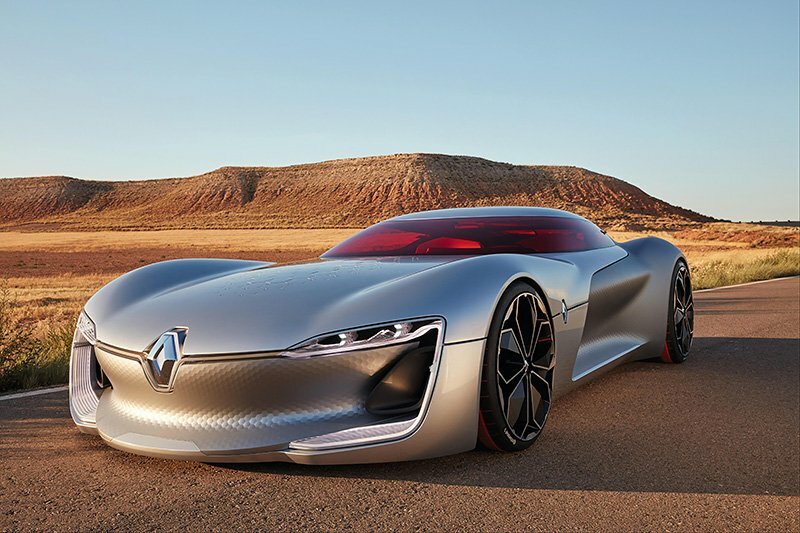 The Renault Trezor sees the brand explore a new approach to dashboard design with a unique L-shaped display that combines the dashboard controls and the multimedia system. This type of screen reinforces the interior’s cockpit feel while the satellite-navigation instructions continue to be visible on the upright part of the display. 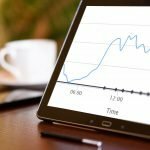 The Trezor makes use of the latest Ultra High Definition developments. 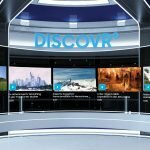 A combination of OLED technology (Organic Light-Emitting Diode) and Corning Gorilla® Glass has produced a thin, curved screen which, unlike LED displays, does not require backlighting. The result is superior contrast and colour reproduction, along with deeper shades of black with no halo effect. With the wheel in this configuration, the driver also has a panoramic view of the dashboard. 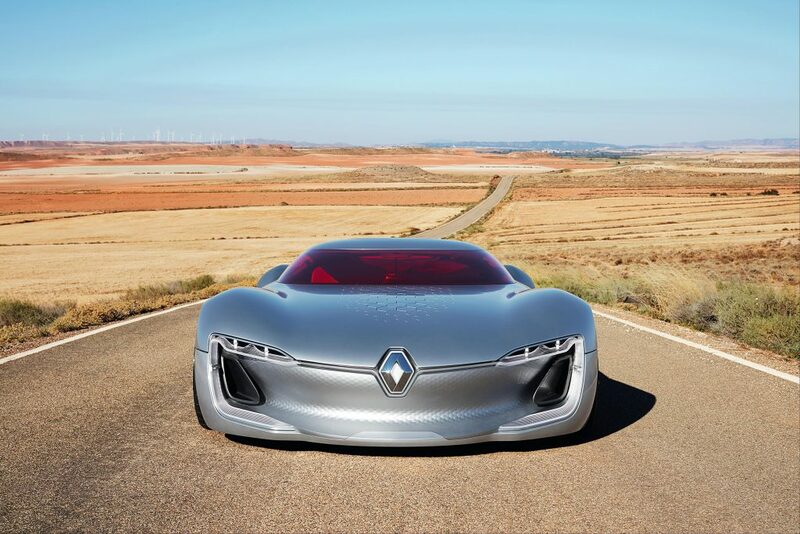 In this mode, the Renault Trezor allows occupants to use their time on a journey to stay connected. The driver and passenger are able to immerse themselves in a shared universe, perhaps by watching a film, playing a game or flicking through photographs. Beyond 2020, Renault’s target is to make completely safe ‘hands-off / eyes-off’ technology available for its mainstream vehicles – at an affordable price. Standing just 1,080mm tall, the Trezor invites occupants to straddle the side of its body as they climb in. This style of entry is a throwback to the world of classic racing cars, wherein drivers felt as one with their machines. The sporting and sensual manner of entry is accentuated by the red leather trim for the upper part of the pillar. It looks almost like a saddle, so you might be mounting a steed just as easily as getting into a car. Ingress is facilitated by automatically reclining headrests. 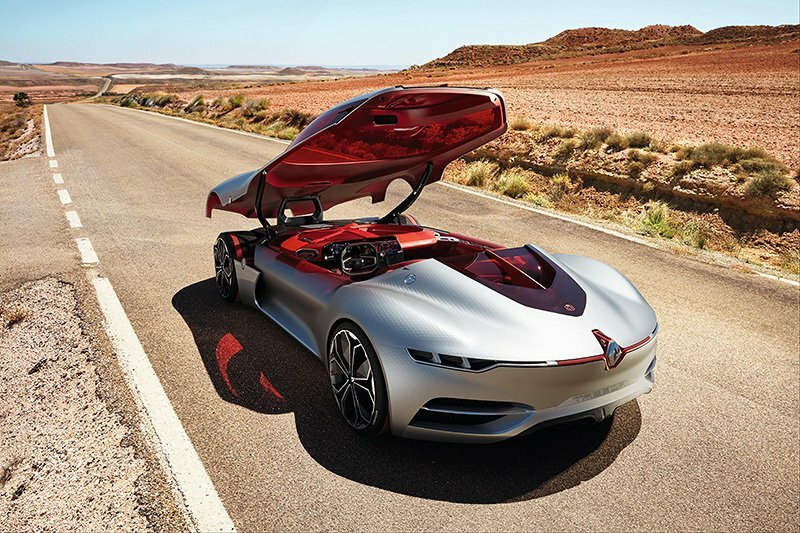 The Renault Trezor provides another surprise when you climb in, with a dashboard made from red wood that incorporates a luggage compartment at the front of the vehicle. Made-to-measure cases are held in place by leather straps and remind how travel can be an art form.